At Junebug, we love all things weddings! We are here to help make your big day everything you dream! 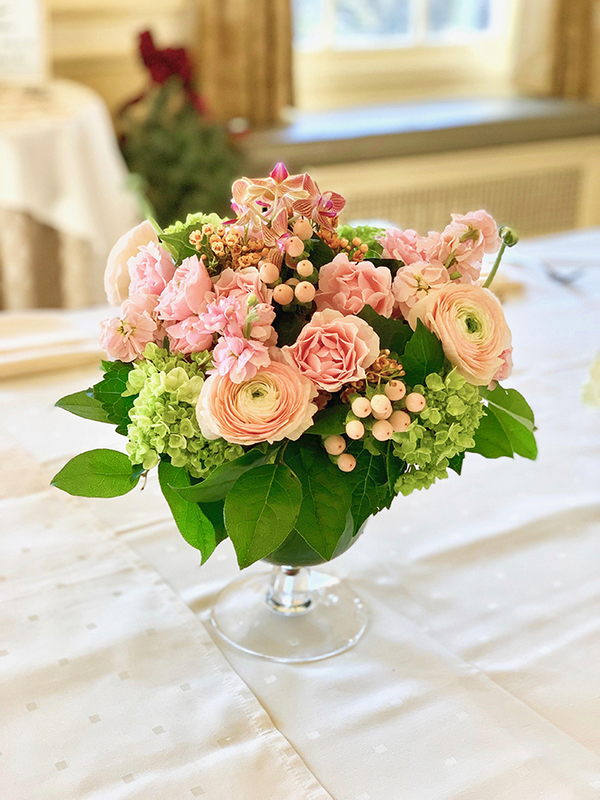 Call us at (617) 242-2124 or email events@junebugcharlestown.com to schedule an in person consultation in our cheerful pink shop on Main Street in Charlestown. We would love to help you throw a fabulous event! In addition to weddings, we also provide florals for corporate events, private parties and more. We work with premiere venues in Boston to provide a delightful experience. 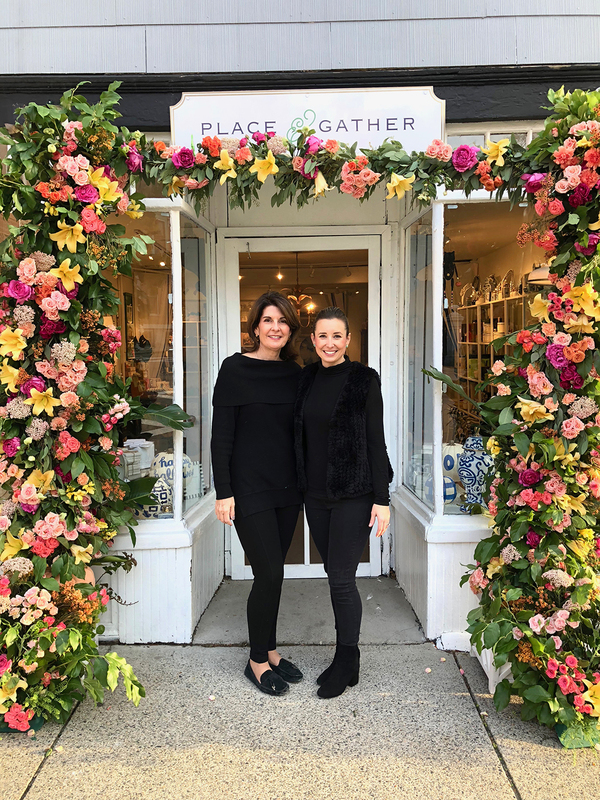 Our team of designers will take the pressure off of all the details and provide you with design direction and custom flowers to make your event spectacular. Call us at (617) 242-2124 or email events@junebugcharlestown.com for more information.